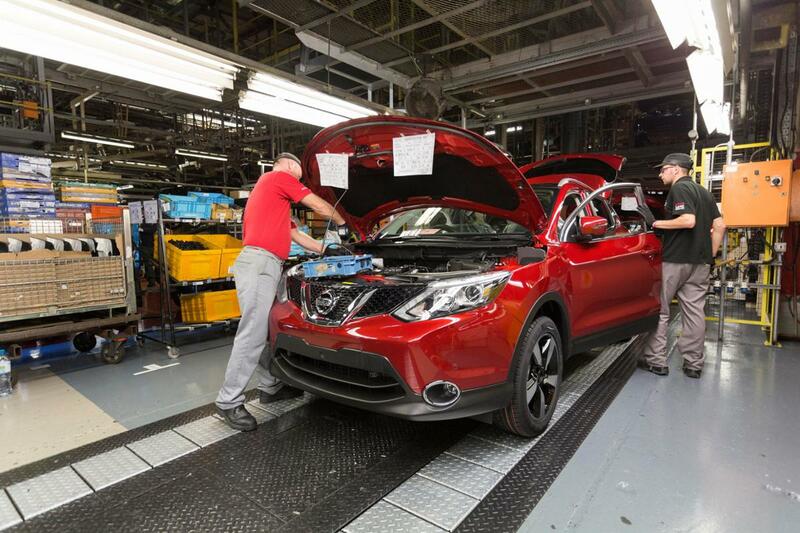 Nissan has announced that the new Qashqai will be built at Sunderland, along with adding production of the next X-Trail model at its plant in the North East. The news was announced following, in what Nissan says, is “the UK government’s commitment to ensure that the Sunderland plant remains competitive”. The move is fantastic news for the local area and wider supply chain of the UK automotive sector. 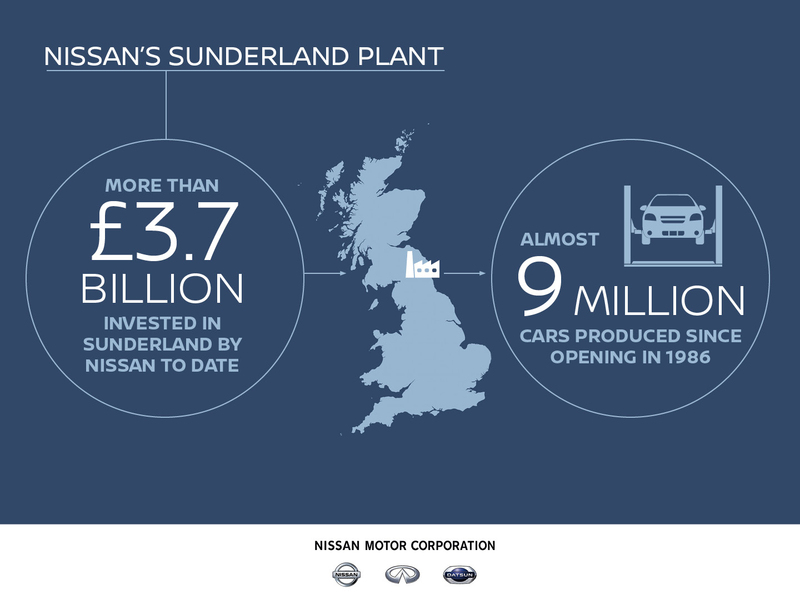 One in three cars produced in the UK are made in Sunderland and Nissan, with this announcement, have secured the jobs of over 7,000 workers at the plant as well as supporting a further 28,000 British automotive supply chain jobs.